We look at the results from Gravity Probe B and how they relate to Einstein’s predictions on mass, space, time and how they all interact with one another. 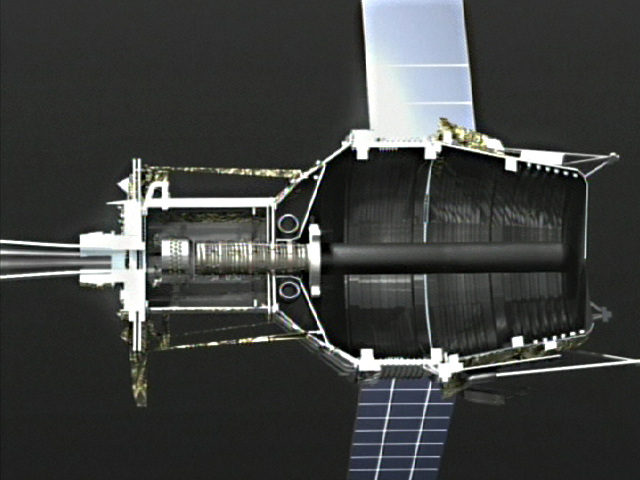 We’ll also open up the guts of that crazy contraption, and discuss some of the impressive tech that made the whole experiment possible to begin with. 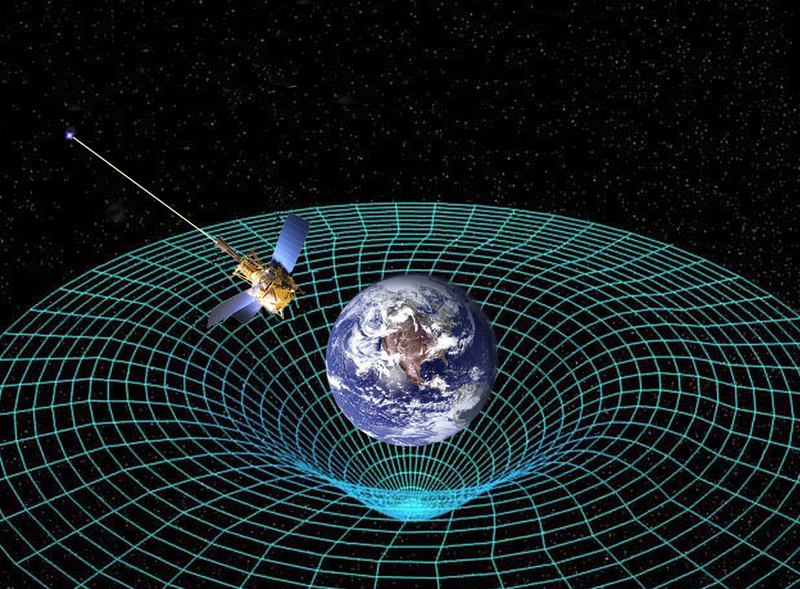 -General Relativity – Albert Einstein [1907-1915] The observed gravitational attraction between masses results from their warping of space and time. -A device for measuring or maintaining orientation, based on the principles of conservation of angular momentum. -Used a hydrogen maser, a highly accurate frequency standard, to measure the rate change of a clock in lower gravity with high precision. -A spinning superconductor generates a magnetic field whose axis lines up exactly with the spin axis of the gyroscopic rotor. -A magnetometer determines the orientation of the generated field, which is interpolated to determine the axis of rotation. * At the time, the gyroscopes were the most nearly spherical objects ever made. The Apollo astronauts left retro-reflector mirrors on the Moon, and laser ranging from Earth can now track their positions to millimeters. At that level of precision, the Moon’s motion in orbit has confirmed gravitomagnetism, the source of frame-dragging, to 0.15%, or 130 times better than GP-B. 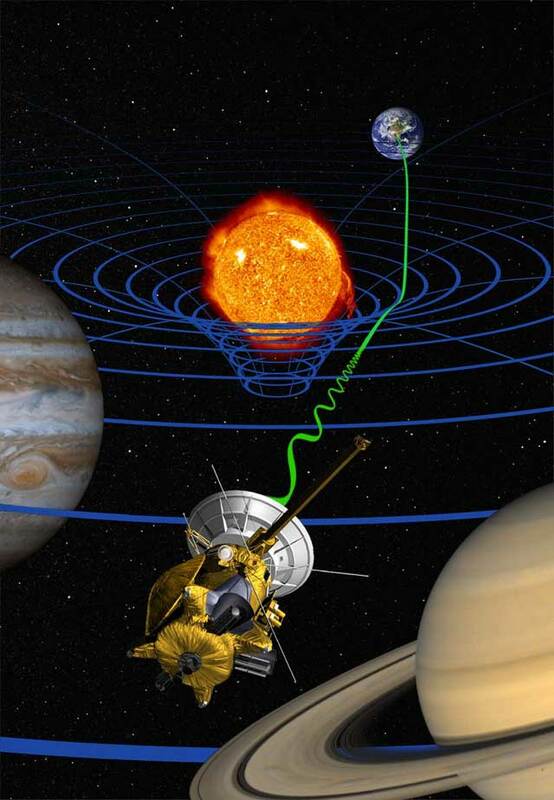 Sky&Telescope : Gravity Probe B: Relatively Important?